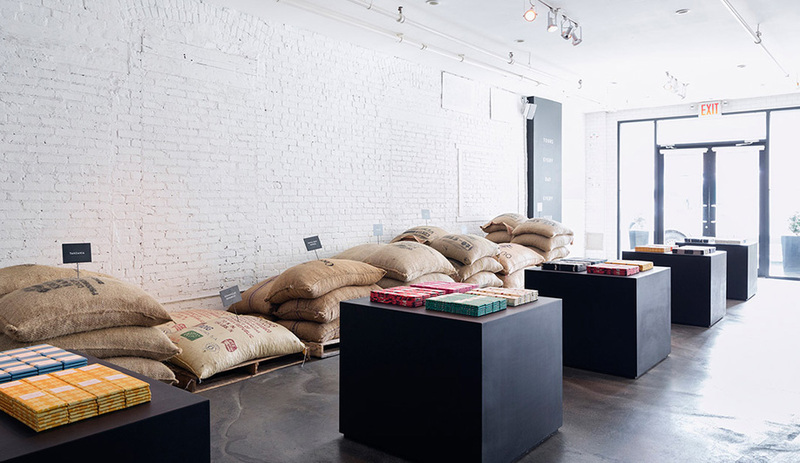 Gourmet chocolate and bean-to-bar retail is all the rage these days, turning chocolate-making into the ultimate designer food trend. 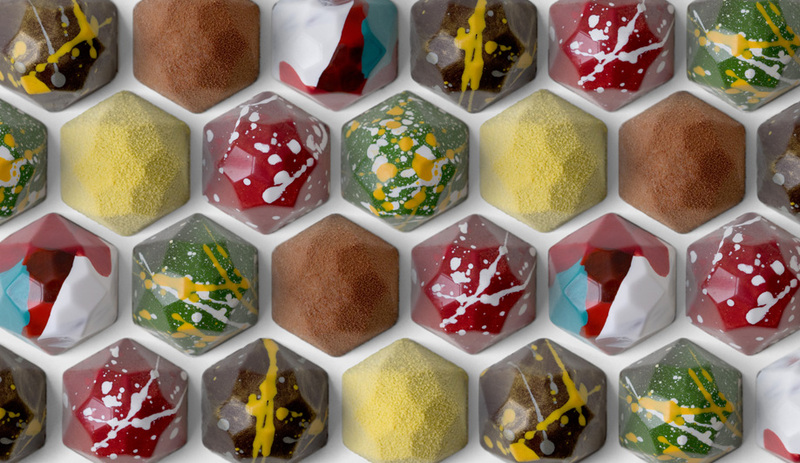 It has also led to some eye-popping and mouth-watering bonbons. 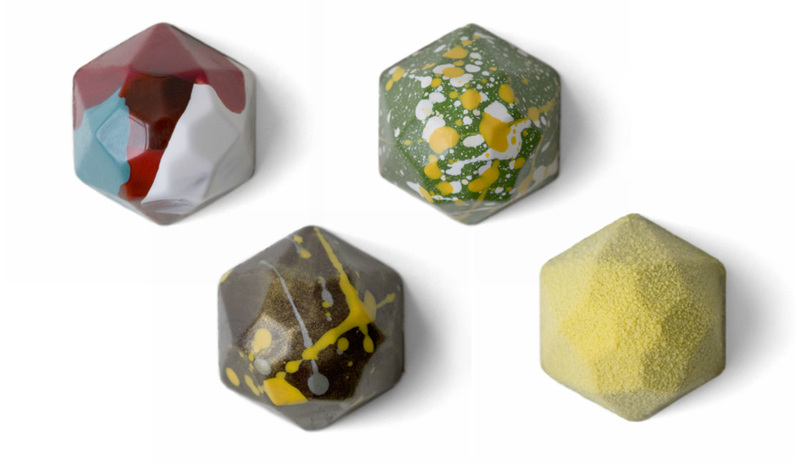 Here are five stunningly beautiful – and tasty – confections that say “be mine” in style. 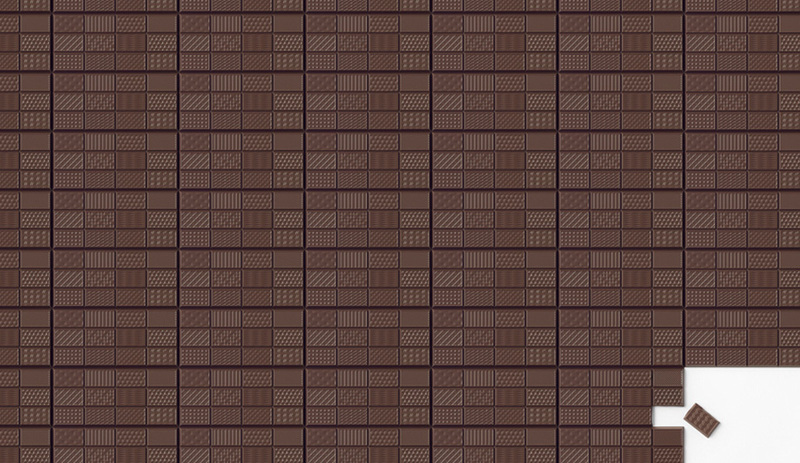 A former chef at Toronto’s Bar Isabel, Brandon Olsen has since moved on to launch his own chocolate confectionary, slated to open on College Street in March. 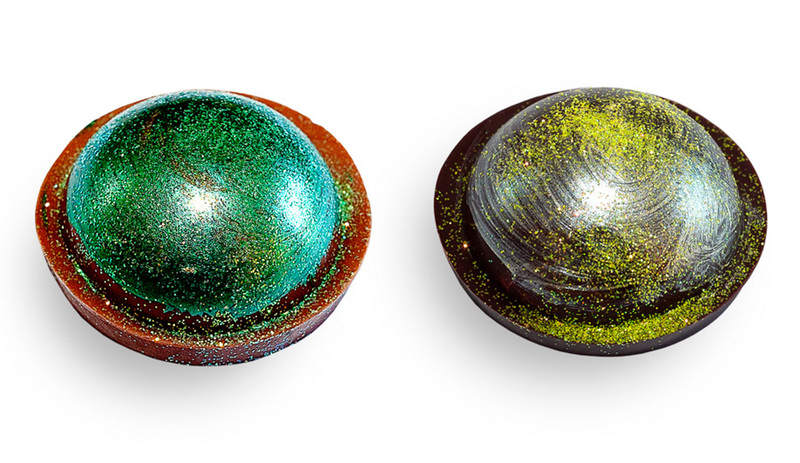 In the meantime, his CXBO chocolates – beautiful half marbles that you can’t stop staring at – are being sold online. 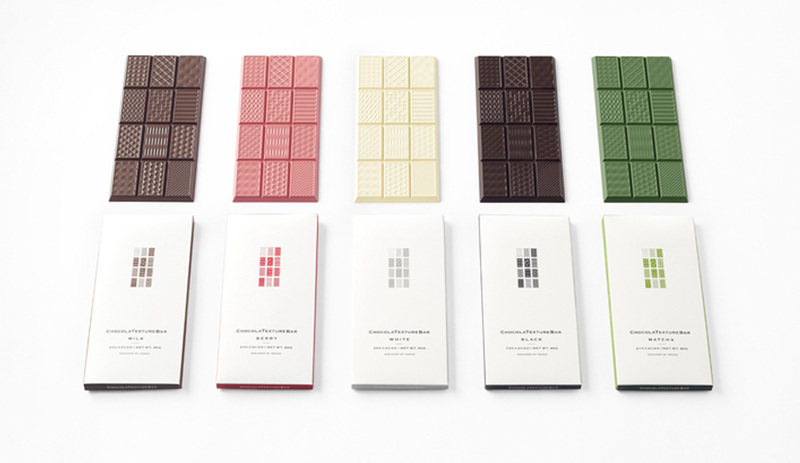 The unique flavour combinations include raspberry, rose and fennel; lime, ginger and black pepper; and classic salted caramel. 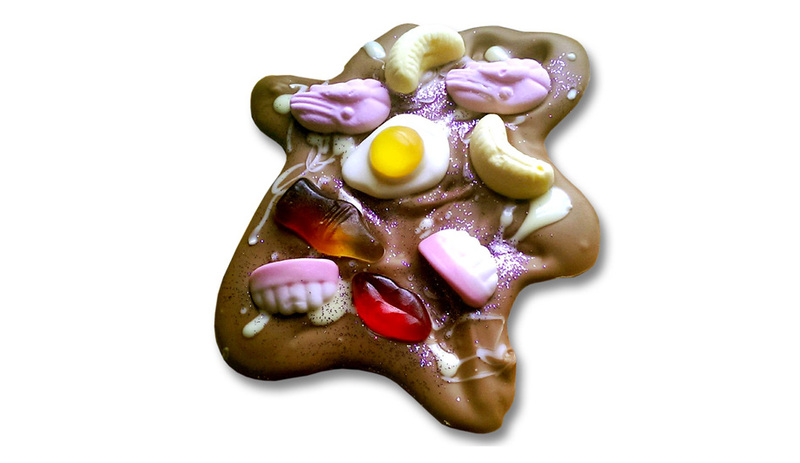 The British chocolate house Bite Me describes Splat, its unconventional confection of Belgian milk chocolate with fruit jellies and candies, as “a creation that has no age limit attached.” Their Da Bombe family, also handmade from Belgian chocolate, is filled with either truffle or ganache, and available in a range of glittery toppings. Each one is individually sealed in its own protective cradle and wrapped for freshness. 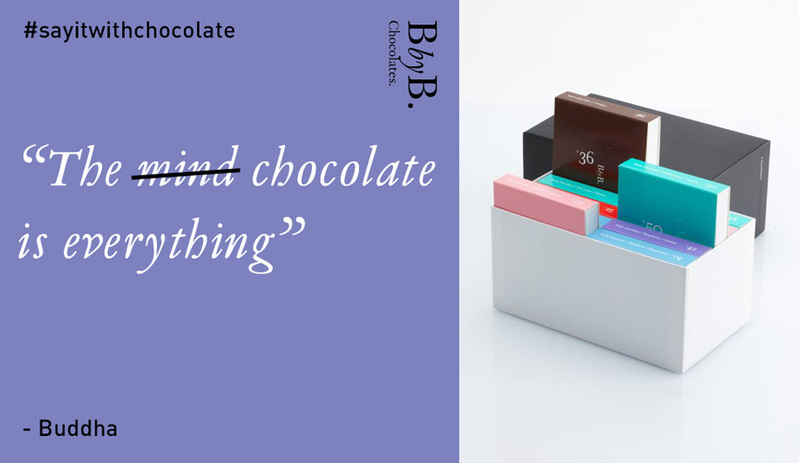 The Antwerp-based chocolatier BbyB, run by Michelin starred chef Bart Desmidt, is so popular in Japan it opened a Tokyo location last year designed by Nendo. 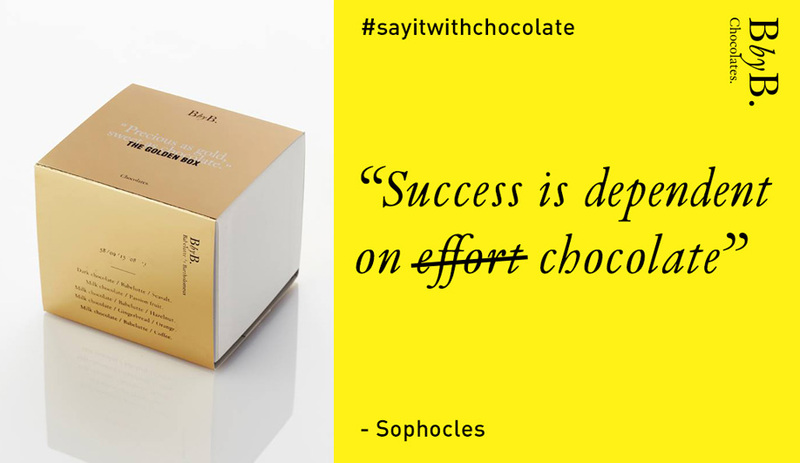 With 30 distinctive flavours, including strawberry, pepper, lemon, passionfruit and basil, the chocolates are sold in sets of wrapped bars that individually slot into a sliding box to create a cube. The Golden Box is their top seller. 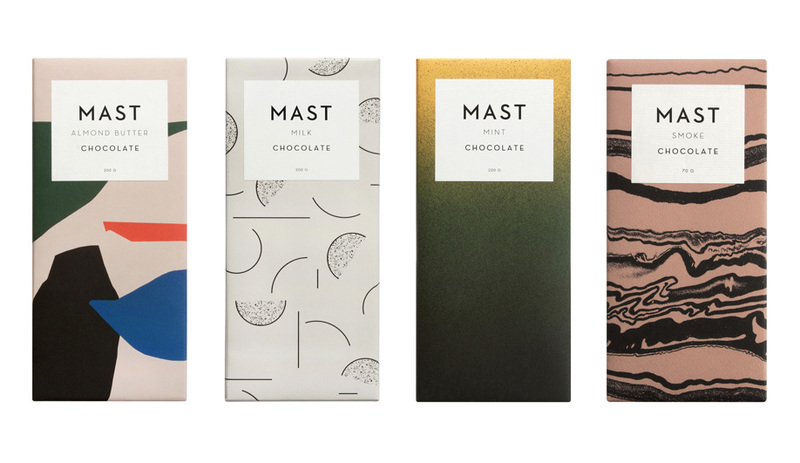 Recently, the Mast Brothers shop was under fire after it was discovered its bean-to-bar operation in New York was using an inferior chocolate bought from French commercial retailer Valrhona – a taboo among connoisseurs who believe the title “bean-to-bar” must mean the entire chocolate production happens under one roof. The brand remains hugely popular anyway, in large part due to its carefully curated hipster style, its bearded owners, and its factory-like shop in Brooklyn – beautiful packaging all round.